The Southern California resident was drafted in the 5th by the Cincinnati Reds out of Pepperdine University. He went on to play six years in the Reds organization and two with the Toronto Blue Jays reaching the Triple A level. He completed his playing career in 1984 and was hired by the Cincinnati Reds as a Hitting Instructor for the Florida State League team in Tampa, Florida for the 1985 and 1986 seasons. Moss was with the Reds organization as the Hitting Coach with 1987 team, which still holds the professional baseball record for most consecutive wins-29. He went on to be the manager of the Salt Lake Trappers Independent/ Co-op during the 1988 and 1989 seasons. 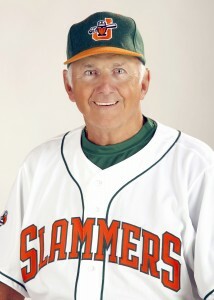 Most recently, Moss was the Miami Marlins Minor League hitting Coordinator for the 2012 season. The position involved working with the hitters on their fundamentals and mental approach. Moss also coordinated the instruction and workout programs with the different minor league teams hitting coaches. The position also requires the scouting and evaluation of each player. Before the Marlins, he was the Player Procurement Director for the Brockton Rox from 2003-2011, the Fort Worth Cats from 2004-2008, and the St. Paul Saints 1998-2000. Moss also worked as a hitting coach for each club during those years. Barry also managed for the San Diego organization in Erie/New York-Pennsylvania League 1991, Spokane/Northwest League 1993, 94 and Stockton/California League 1995. 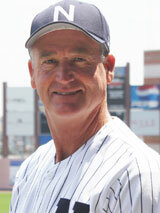 In 1996 and 1997 he was the Hitting Coach with the Chicago Cubs Double A team in the Orlando/Southern League. 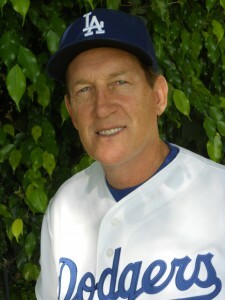 Moss was also with the Los Angeles Dodgers as an Independent League Scout during the 2009, 2010 and 2011 seasons. 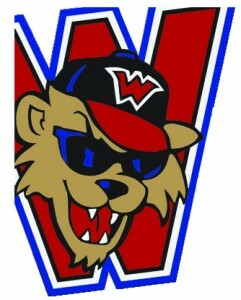 Ricky VanAsselberg returns to the California Winter League for another season. Ricky spent the 2012 season as manager of the Grand Prairie AirHogs were he lead the team to a 53-47 record. Ricky is a two time American Association championship manager, winning in 2010 and 2011. The 2011 AirHogs finished with the best record in the American Association and in franchise history at 64-36. Before coming to the AirHogs, VanAsselberg spent two years as the manager of the Shreveport-Bossier Captains, including winning the 2010 American Association Championship. The Captains finished the regular season with a 58-37 record. In 2009, VanAsselberg led the team to a 48-48 record – a 22-game improvement from the previous season. Before coming to Shreveport-Bossier, VanAsselberg spent three highly successful seasons managing the Alexandria (La.) Aces of the United League Baseball (ULB). His clubs won back-to-back ULB crowns in 2006 and ’07 and was one win away from capturing a third, falling in the final game of the 2008 Championship Series. In his three seasons guiding the Aces, he posted a 155-114 record during the regular season and a 12-5 record in the postseason. 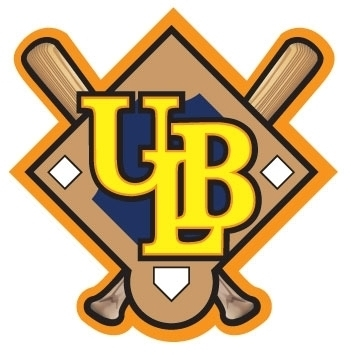 VanAsselberg was named ULB Manager of the Year after both the 2006 and ’07 seasons. A Gardner, La. resident, VanAsselberg played college baseball at Baptist Christian College in Shreveport, winning back-to-back national small-college championships in 1995 and ’96. He was a two-time small-college all-America selection. VanAsselberg was signed by the Baltimore Orioles organization after his college career ended. 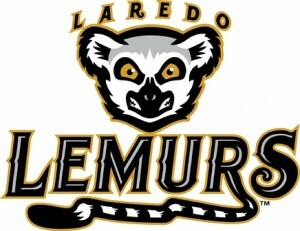 Pete Incaviglia just finished his first season as skipper of the Lemurs in the American association, where he took them to the 2012 playoffs. Incaviglia was manager of the Grand Prairie AirHogs from 2008-10 and led them to the American Association Championship Series in his first year. He made his major league debut on April 8, 1986, without having spent any time in the minor leagues. He played 12 seasons in the majors, including five seasons with the Texas Rangers, where he hit 124 home runs. Incaviglia also spent seasons in Detroit, Houston, Philadelphia, Baltimore and the New York Yankees. He hit a total of 206 home runs in his 12-year career and played in the 1993 World Series as a member of the Philadelphia Phillies. He spent the 2004-06 seasons as the hitting coach for the Erie Seawolves, the Double A Affiliate for the Detroit Tigers. The 46-year-old manager also holds several NCAA single-season records including 48 home runs and 143 RBI, which he set in 1985, playing for Oklahoma State University. He was elected to the College Baseball Hall of Fame in 2007 and will be inducted into the Oklahoma Sports of Hall of Fame in August. Brown, 37, has been involved in professional baseball for 16 years as a player, coach, scout and manager. After working under Colts Manager Doc Edwards last season, Brown knew he wanted the chance to manage again. 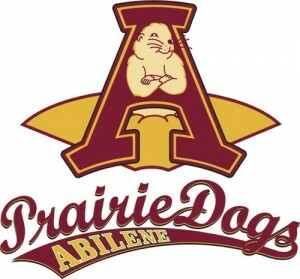 Brown just finished his first season as the Prairie Dogs manager and returns to the CWL for his 2nd season. His life in pro baseball began in 1996 as a player in the independent Frontier League with the now-defunct Springfield Capitals. The following year he played for the Kansas City Royals Class Low A affiliate Spokane Indians of the Northwest League. He returned to the Frontier League in 1998, and had the best season of his career. He batted .363 with nine home runs and 63 RBIs (all career highs) for the Canton Crocodiles. On top of his managerial duties in Abilene, Brown will also serve as an Associate Scout for the Miami Marlins this season. Brown became a scout a few months ago, and he believes it will help him recommend players to Major League organizations. 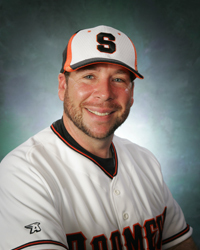 Bennett, 34, was hired as the Manager for the Schaumburg Boomers franchise in 2011. He led the Boomers, a team built completely from scratch, to a 54-42 record in his first season as a professional manager. After retiring as a player following the 2005 season, Bennett began his coaching career with the Gary SouthShore RailCats, where the pitching staff boasted a 3.45 ERA. His pitching staffs have twice posted an ERA under 4.00 and won the league’s Pitcher of the Year award in 2007 and 2008. Since 2006, five different RailCats pitchers earned a spot on an All-Star Team, two named to Baseball America’s All-Independent Teams, and four have been signed by Major League organizations. Selected in the 22nd round of the 2000 major league entry draft by the Philadelphia Phillies, Bennett is a veteran of 104 minor league games, including 78 starts with a career record of 37-18 and ERA of 3.89. The southpaw also racked up 379 strikeouts and 138 walks in 513.2 innings as a professional. Bennett started and won Game Five of the 2005 Northern League Championship Series for the RailCats to secure the franchise’s first Championship. 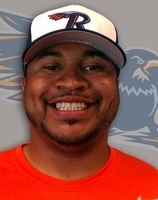 Rich Austin just finished his second year as the Manager of the Rockford RiverHawks. Austin is a veteran who had signed with the RiverHawks for 2010, the team’s lone season in the Northern League. With a return to the Frontier League, the RiverHawks also returned to a set of player-eligibility rules that made him too old to play in Rockford. Austin spent half of his 10-year playing career with the organization. He broke into pro ball in 2001 with the Springfield Capitals, who relocated to cavernous Marinelli Field in Rockford and became the RiverHawks following the season. Austin spent 2002-04 and 2010 with the RiverHawks. In 2004, Austin hit .359 to win the Frontier League batting title, and set single-season team records in home runs (15) and RBI (77) that still stand. Following the season, he was voted Frontier League Most Valuable Player, named by Baseball America magazine to its All-Independent Leagues All-Star Team and was signed by the Kansas City Royals. Austin moved to the Northern League following his release by the Royals the next spring. He played for three playoff teams, including the 2006 pennant winner, with the Fargo-Moorhead RedHawks. He also played briefly with Tabasco in the Mexican League in 2007 – he became the first former RiverHawk to play at the Triple-A level. Austin played for Fortitudo Bologna of the Italian Baseball League in 2008-09 and was part of a pennant winner his final year in Europe. Austin finished his career with a .304 average, 104 home runs and 524 RBI. He holds the RiverHawks’ career record for walks (247) and is second on the home-run (41), RBI (204), runs (225), hits (340) and outfield-assists (28) lists. Chuck Stewart joins the CWL instructors list from the Newark Bears of the CanAm League where he took his first professional baseball managerial role in the 2012 season. Stewart was brought in mid season to take over as manager of the Bears after they started 20-50. Under Stewart’s leadership they played .500 baseball the final 2 months of the season. The Bears’ manager spent four seasons as a catcher in the Cubs’ organization from 1982-85. After being drafted in the 25th round of the 1982 June Amateur Draft, Stewart played in the New York-Penn, Midwest and California Leagues, before finishing his career in the Florida State League. Stewart, 51, has nine years of experience as a high school head coach in Ft. Pierce, FL. The New Jersey native and William Patterson University alumnus currently owns and operates an indoor baseball training facility in Florida, where he lives in Port St. Lucie. 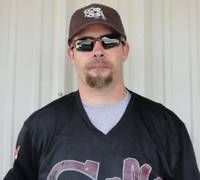 Kenny Hook is the current Field Manager and Director of Baseball Operations for the Kansas City T-Bones of the American Association (the T-Bones left the Northern League, joining the American Association for their first season in 2011). 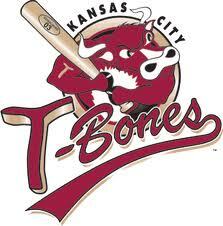 After spending the 2011 season as bench coach for the T-Bones, Hook took over the reigns as manager in 2012. He has over nine seasons of coaching experience at the collegiate level, including positions at Benedictine College, Odessa College (TX), and his current position as assistant head coach and sports training center coordinator at Maple Woods Community College. Hook played collegiate baseball for Crowder College in Neosho, MO and Benedictine College in Atchinson, KS. He signed his first professional contract with the Amarillo Dillas in 1997 and played four years with the Dillas, earning league championship MVP honors during Amarillo’s championship season in 1999. In 2002, he served as a player-coach for the Rio Grande Valley Whitewings. 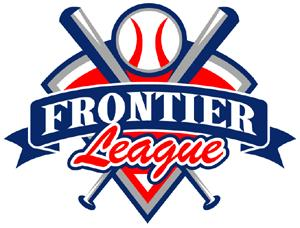 Brent Metheny is the current manager of the Frontier Greys (2012 Road Warriors) of the Frontier League where spent his first year as manager this past season. 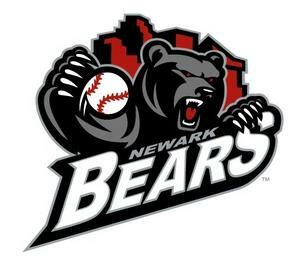 The Greys are a travel team who spent their first season in the Frontier league in 2012. Before becoming manager of the Greys, Brent played for the Edmonton Capitals in the North American League in 2011. 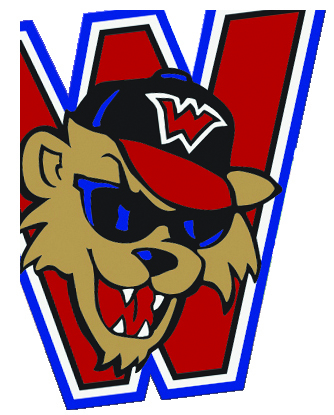 He also played for the Calgary Vipers of the Golden Baseball League in 2010 and the Northern Leagues Winnipeg Goldeyes from 2007 – 2009. Metheny signed as a non-drafted free agent in 2003 with the Seattle Mariners where we spent the year in Rookie and A ball with the organization. He also signed with the Chicago White sox in 2006 where he spent the year with them in their organization in single A ball. In 2012 Brown was a volunteer coach in the California Winter League (CWL), this will be Joseph’s first season as a professional baseball coach. 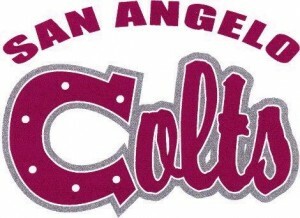 This past summer he spent his first season in pro baseball as an assistant coach for Doc Edwards of the San Angelo Colts. Brown played his high school ball in Ramstein, Germany, where he led their league in hitting and stolen bases twice. Joseph also garnered awards for his play in the outfield during his junior and senior seasons. After high school, Joseph joined the Army and was assigned to Ft. Hood in Killeen, Texas. Upon his completion of service, Joseph moved to Seattle where he met his wife Cecily. Joseph and Cecily have two children, Elizabeth and Xavier. Harry Gurley has built a very distinguished coaching and scouting career at all levels including professional, collegiate and high school. Most recently Gurley was the pitching coach at Ohio State University for the 2006 & 2007 seasons. During that time, OSU led the Big Ten Conference in team ERA and had its first 10-game winner since 1999. 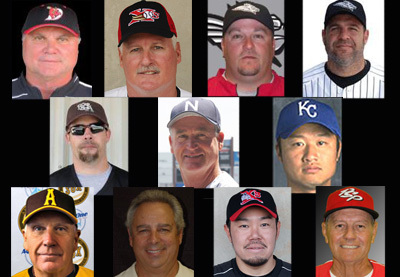 During Gurley’s distinguished coaching career, he has worked with over 45 players who have played affiliated professional baseball, including 12 players who have made it all the way to the Major Leagues. Five of his prized pitching pupils have also been drafted in the 1st round of the MLB draft. Gurley was the 2009, 2011 and 2012 Palm Springs POWER Manager and claimed the Southern California Collegiate Baseball League Championship in all three seasons. He has compiled a 117-18 record as the Power manager.